Equip your business with seamless Short Message Service (SMS) communication to boost your marketing strategies and customer helpdesk. Send advertisements, promotions, and service information to your target audience with ease. Compared to emails, text messages have higher open rates. 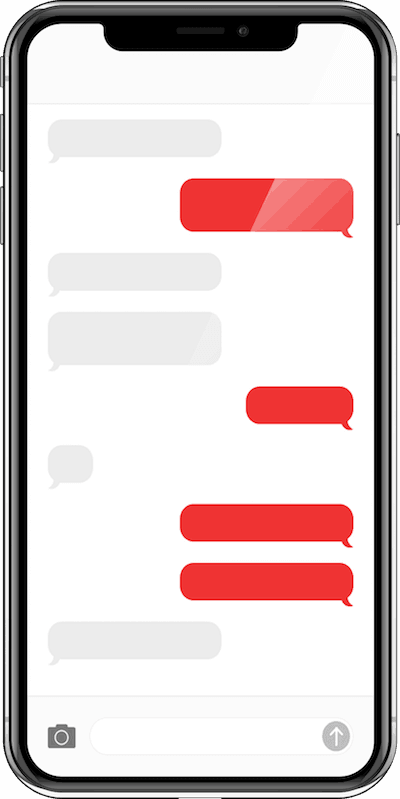 As such, when you opt to send information via text and in bulk, there is a higher chance that your messages will get through your intended recipients. What can your business gain from employing our Bulk SMS service? We understand your need to maximize manpower and invest in practical communication channels. Our Bulk SMS service effectively boosts your existing mobile marketing campaigns and audience reach strategies so your business can operate at optimum level.